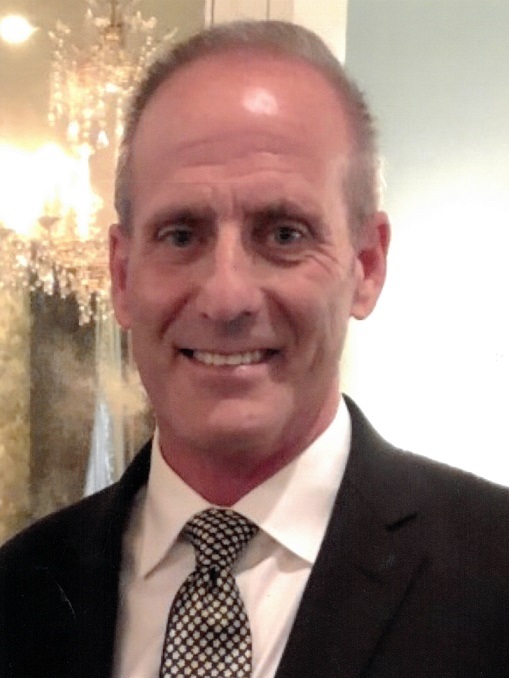 CRAIG JAMES PEARSON, born April 28, 1960, in Washington, D.C, to James Arthur Pearson III and Gay Holleron Pearson, passed away January 13, 2019 at home in Houston, surrounded by family. Craig grew up in Houston, attended Briargrove Elementary, T. H. Rogers Junior High School, Robert E. Lee High School, and the Texas Military Institute. In his early years in California, he began working in the automobile business and continued in that after returning to Houston. In recent years he worked as a commercial property appraisal consultant for a private firm. Craig was a sixth generation Texan and a member of the Sons of the American Revolution. He was an avid reader, history buff, lover of music, amateur guitar player, and sports fan. A devoted father and loving son, brother, and brother-in-law, he treasured his children, family, and friends. We wish to express appreciation especially to those many friends for their love and support during his extended illness. Craig was preceded in death by his father. He is survived by son Cole James Pearson, daughter Madeline Jane Heffelfinger, mother Gay Holleron Pearson, sister Lisa Pearson and her wife Terri Torres, cousins Sean Holleron, his wife Dina Holleron, and their children; Kevin Holleron, his wife Mona Holleron, and their son; and Dane Holleron, his wife Jalynn Holleron, and their daughters. Craig is also survived by his stepmother Annet Pearson, and her children and extended family. A memorial service will be held on Friday, January 18, 2019 at two o’clock in the afternoon in the chapel of St Martin’s Episcopal Church, 717 Sage Road, Houston. For those desiring, rather than flowers, a contribution is suggested to the Pancreatic Cancer Action Network, or to the charity of your choice.